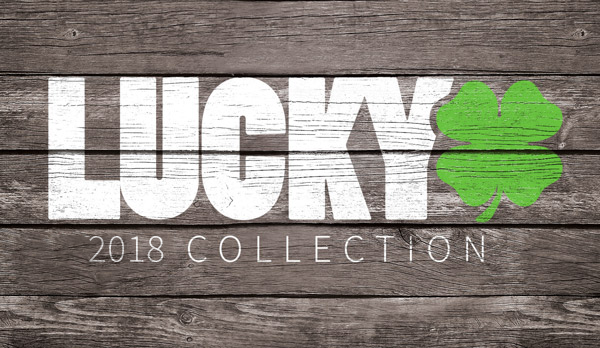 Some of you may have noticed that the products in the 2012 Lucky line come with some awesome certifications, Lucky Pro Certified and Lucky 90 Day Quality Guarantee. Lucky Scooters is known for having the strongest and most reliable products in the industry. If you see the Lucky Clover, you can trust we’ve got your back. That’s where our industry leading 90 day quality guarantee ensures that when you buy Lucky, you buy only the best.. Whether you’re just starting to scoot or if you’re pro yourself, you want to know you’re riding what the pros ride. Lucky Pro Certified means its been ridden, tested, and improved by Lucky’s Top Pro riders. Once its certified, its ready for any banger you can throw its way.